To achieve this vision, the Council has a properties master plan. This plan is modified from time to time based on need and situational events. Sustainable – a long-term solution for ongoing operating and maintenance costs and the long-term maintenance of facilities. 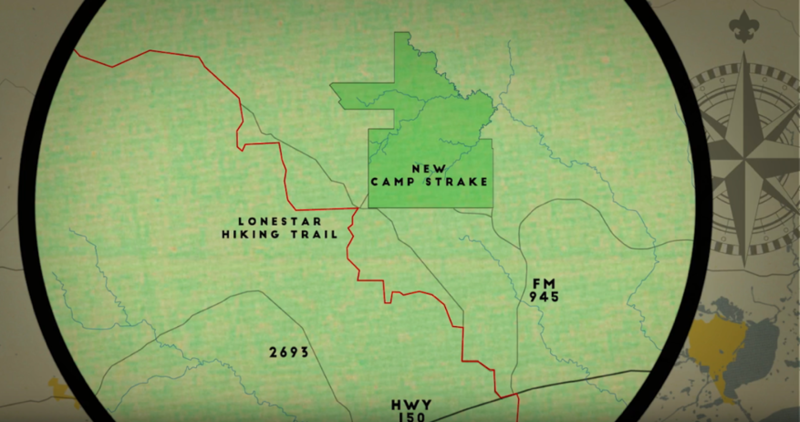 The current plan includes the development of new camps, including the new Tellepsen Scout Camp at Bovay Scout Ranch (near Navasota, Texas) at a cost of approximately $6 million that opened in 2015; the new Camp Strake (between New Wavery and Coldspring near Evergreen, Texas) at a cost of approximately $65.8 million planned to open in 2020; and the new Janis and George Fleming Cub World at Bovay Scout Ranch (near Navasota, Texas) which will open in a few years. It also comprises making improvements to Camp Brosig (near Sealy, Texas) and McNair Cub Adventure Camp at Bovay Scout Ranch (near Navasota, Texas). 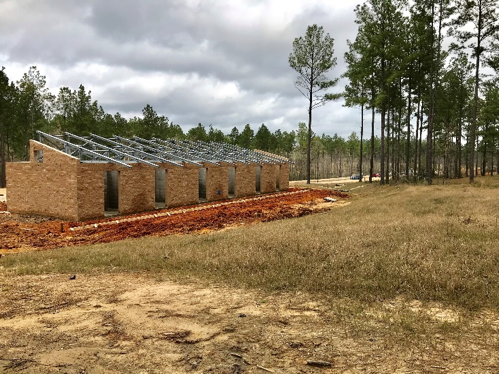 The Leadership Institute for advanced training programs for adult leaders, Scouts BSA, Sea Scouts, and Venturing will be constructed as soon as funds have been secured for it. 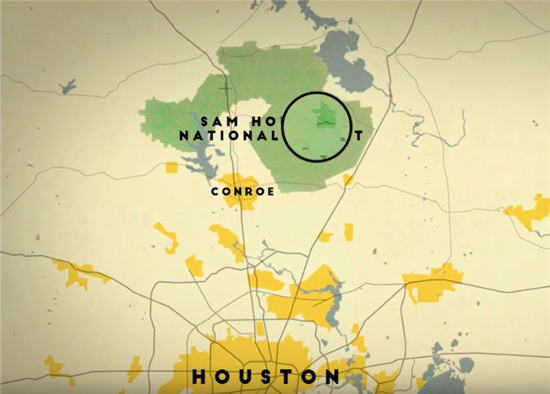 Camp Strake consists of 2,816 acres. Camp Strake is currently under construction. 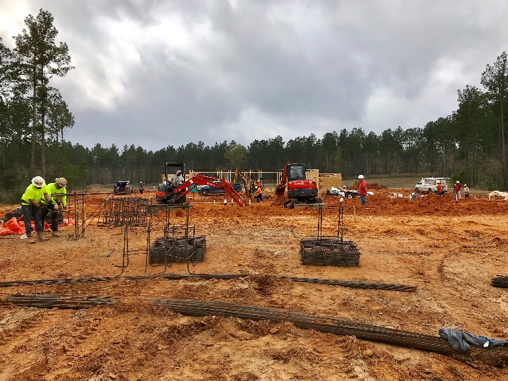 The Tsuru Scout Camp phase had an original construction schedule and plan for opening in summer 2019 for Scouts BSA summer resident camp. However, unfavorable weather conditions for construction, including multiple significant rainfall events since the 2nd quarter of 2016 that delayed the initial groundbreaking and site clearing, Hurricane Harvey in the 3rd quarter of 2017, and continued significant rainfall events since then have caused construction to fall behind schedule. 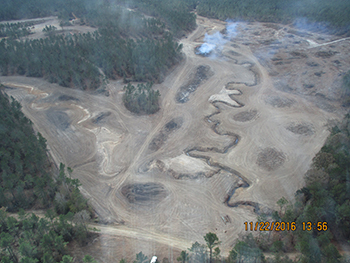 Additionally, even though we prudently applied for a federal permit for the construction of the lake from the U.S. Army Corps of Engineers in October 2016, catastrophic weather-related events have affected their processing priorities of permit applications and thus has slowed their permitting process to secure our critical permit. This federal permit remains a top priority and we are doing all we can to acquire it as soon as possible. We have decided that we will not open Camp Strake until the Tsuru Scout Camp phase is 100% completed and that includes having the lake in place. Therefore, current plans are to open Camp Strake for summer camp 2020. The opening date continues to be predicated on favorable weather conditions and no unforeseen circumstances. Additional information will follow in the coming months regarding the timeline and commissioning plans. Shown below are architectural renderings which depict our vision for the Tsuru Scout Camp and the Patsy and Stan Stanley Arena. 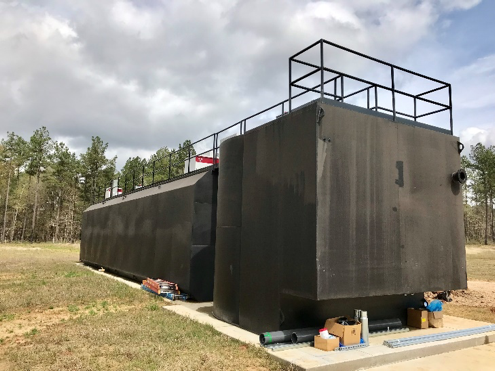 The actual structures may look different than these prototypes. Aerial photo of Camp Strake without boundaries marked. 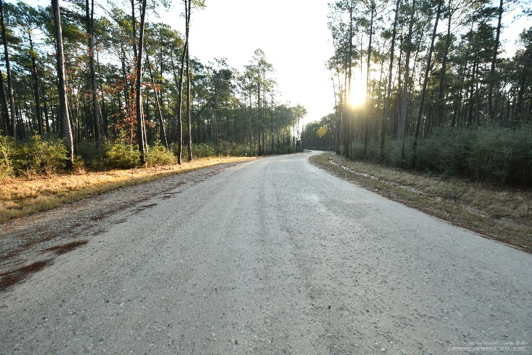 Camp Strake consists of 2,816 acres and is surrounded on three sides by the Sam Houston National Forest and has the Lone Star Hiking Trail close to one corner of the property. For additional information about Camp Strake (design plans, construction schedule and periodic updates), please reference shac.org/strake. While we are very anxious for everyone to see the new Camp Strake, it is an active construction site and therefore not safe for visitors. Additionally, because of contractual agreements with our contractors doing the work there, we are required to restrict visitor access. Therefore, no one other than authorized personnel are allowed on the property. 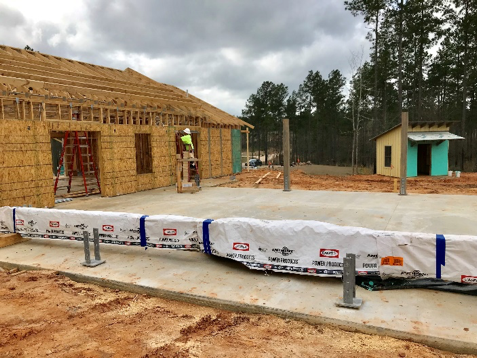 Please see the Frequently Asked Questions Regarding Camp Development – March 2019 Update (“FAQ”) for information about the Camping Vision Statement, properties master plan, schedules and plans for Scouts summer resident camp during summer 2019. Donations are a major source of funding to develop capital improvements in the properties master plan. The Council is in the midst of a major gifts effort named the Leaders of Tomorrow Campaign, which will dedicate more than $21 million for this purpose. The Leaders of Tomorrow Campaign is an initiative to unleash the potential of our programs and camp properties to best serve the needs of Scouting families in the 21st century. Please refer to www.shac.org/leaders-of-tomorrow for information on the Leaders of Tomorrow Campaign. 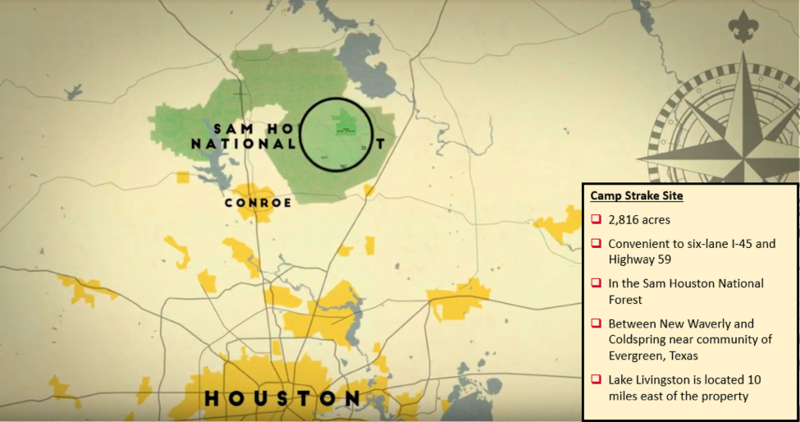 What are the Sam Houston Area Council’s plans for camp development? 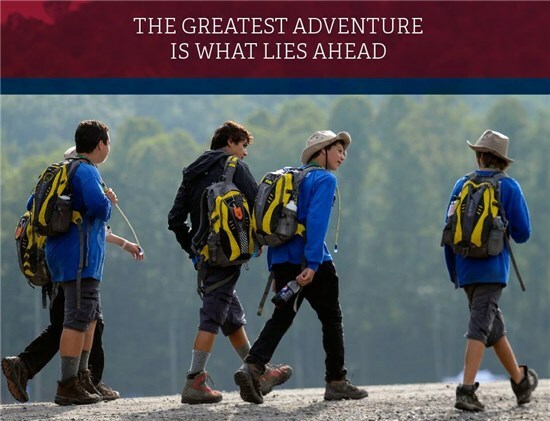 Our vision is to become a leader in camping by having first-class facilities that are well maintained to provide safe, fun and educational outdoor programs for our Scouts. 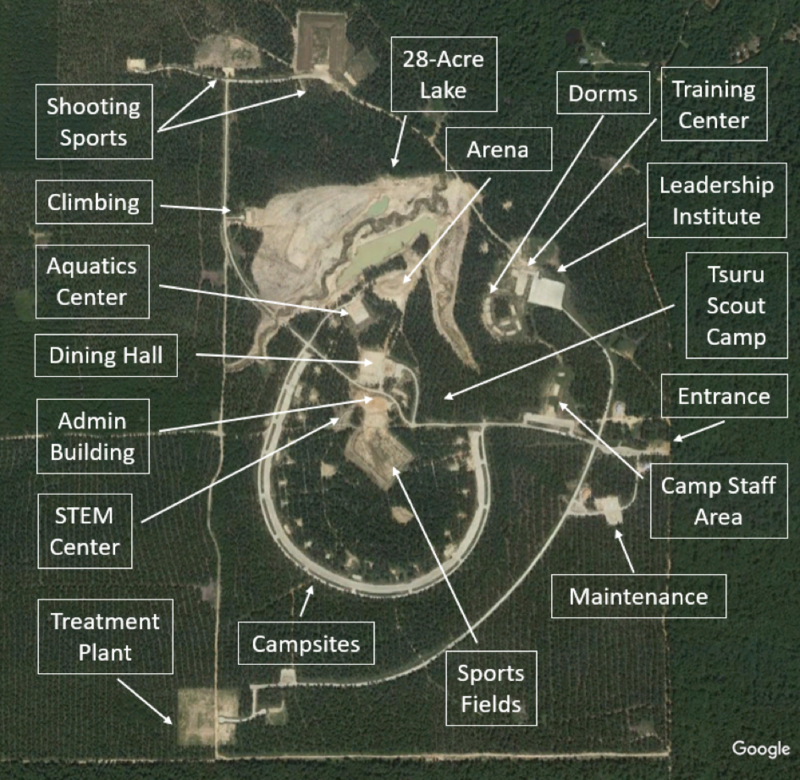 The plan includes developing new camps including the Tellepsen Scout Camp at Bovay Scout Ranch (near Navasota, Texas) at a cost of approximately $6 million that opened in 2015; the new Camp Strake (between New Wavery and Coldspring near Evergreen, Texas) at a cost of approximately $65.8 million that is currently planned to open summer 2020; and the new Janis and George Fleming Cub World at Bovay Scout Ranch (near Navasota, Texas) which will open in a few years. 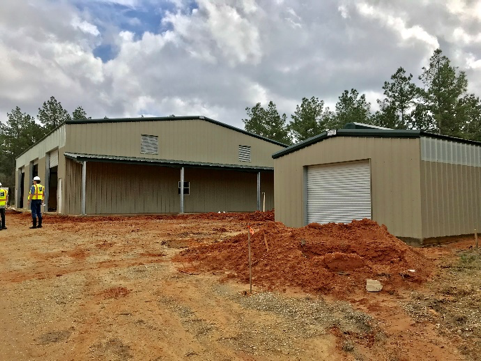 It also contains plans for making improvements to Camp Brosig (near Sealy, Texas) and McNair Cub Adventure Camp at Bovay Scout Ranch (near Navasota, Texas). Are there any metrics/standards being used to measure how the council achieves the Camping Vision Statement? 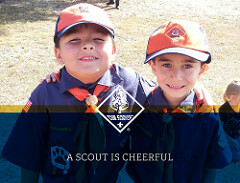 Do the camps provide the opportunity to fulfill the aims and methods of Scouting? Are facilities and programs safe and well maintained and meet today’s standards? 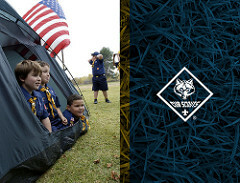 Are all program needs (Cub Scouts, Scouts BSA, and Venturing) based on the defined role of the camp being met? Are the numbers of participants utilizing the programs at an appropriate level and increasing over time? Are the programs fun, creative and educational? Are the camps appropriately located for their intended use? Does the camp operate within a board approved budget? Is the property environmentally sound for future generations? Are current programs being conducted attractive and exciting for today’s youth? Are the programs conducted leading youth to lifelong values, service and achievement? User (youth and adult) feedback will be sought as a confirmation of their experience. 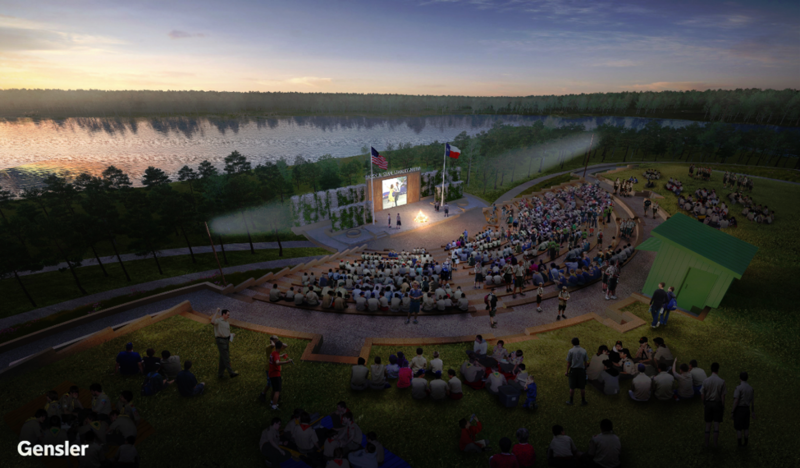 What will the new Camp Strake look like? 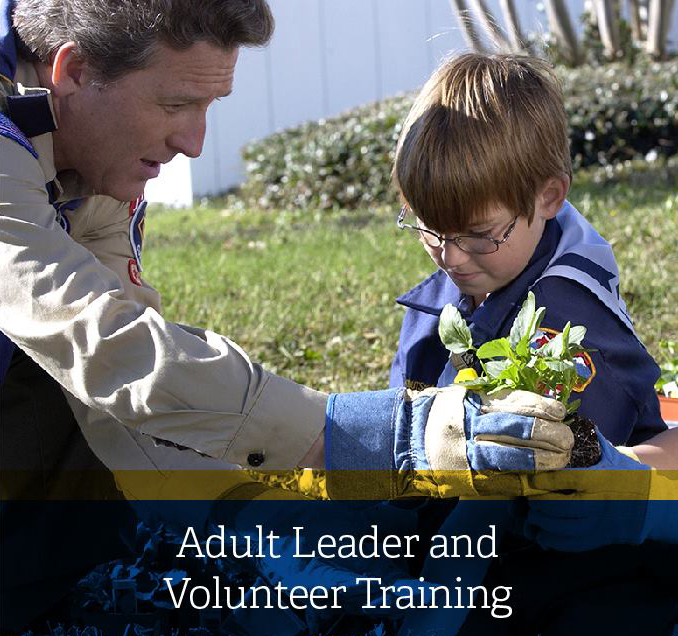 The Leadership Institute for advanced training programs for adult leaders, Scouts BSA, Sea Scouts, and Venturing. What is the budget for Camp Strake? The total budget including land acquisition and construction is approximately $65.8 million. This project and budget are being managed in two phases. Phase I includes land acquisition, camp-wide infrastructure, core camp facilities and the Tsuru Scout Camp. Phase II is the Leadership Institute. The budget for Phase I totals approximately $59.6 million. 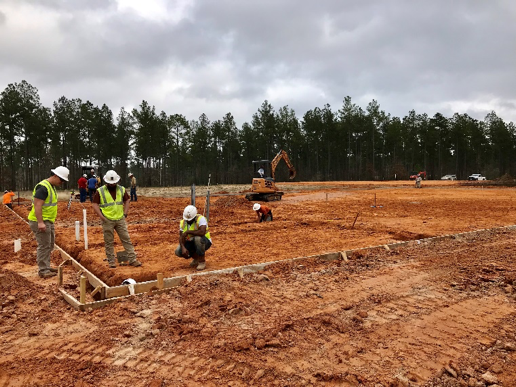 The budget for Phase II is approximately $6.2 million and is being planned and managed as a separate construction project after Phase I has been completed. How is the Camp Strake budget being funded? Phase I of the budget totaling approximately $59.6 million has been funded from multiple sources. The majority of funding came from the proceeds from the sale of old Camp Strake and El Rancho Cima. The balance of funding came from other sources, including donations for a major gifts campaign named the Leaders of Tomorrow, in which we are currently conducting. However, we are still approximately $5 million short from raising the entire amount needed for the Leaders of Tomorrow campaign to fund the Leadership Institute (Phase II) of the project. The Leadership Institute will not be constructed until its funding is secured. 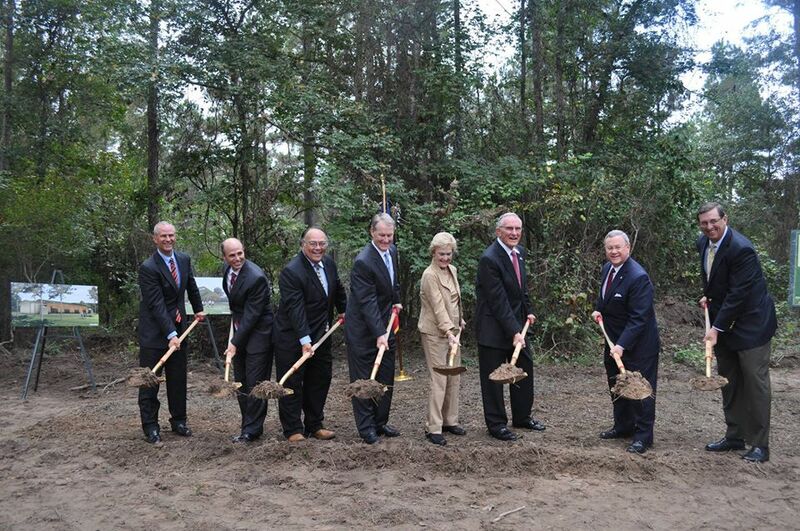 When will the new Camp Strake open? Camp Strake is currently under construction. 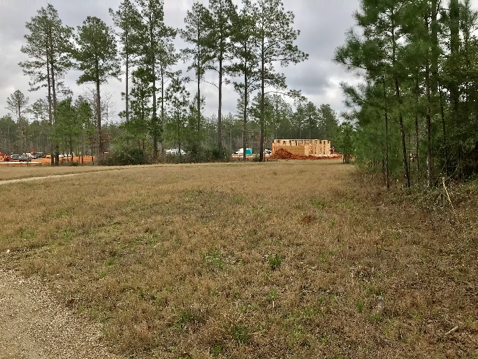 The Tsuru Scout Camp phase had an original construction schedule with a plan for opening in summer 2019 for Scouts BSA summer resident camp. However, unfavorable weather conditions for construction, including multiple significant rainfall events since the 2nd quarter of 2016 that delayed the initial groundbreaking and site clearing, Hurricane Harvey in the 3rd quarter of 2017, and continued significant rainfall events since then have caused construction to fall behind schedule. Why not plan to open even if the Tsuru Scout Camp is not completely constructed? The primary reasons are: (1) We want to provide the best experience possible and having a fully operational camp is the best way to do that. (2) If the camp is not fully constructed by that time, it would mean it is still an active construction site which would be unsafe for campers due to restricted areas. Also, it would not be prudent or cost effective to pause construction and require our contractors to come back two months later to complete their projects. Why is it taking until 2020 to open the new Camp Strake since the land was purchased back in 2013 and 2014? This project is the largest in the history of our council and of any local Boy Scout council in America. There are many things that go into the development of a project of this size and it takes time to accomplish them all. 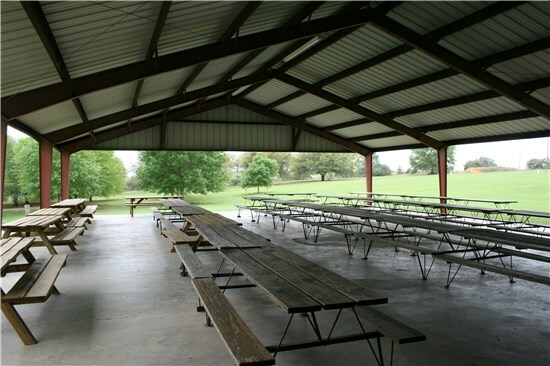 Just imagine, when complete and when we conduct our largest events there, Camp Strake will become the largest community in San Jacinto County. Compare Camp Strake to a university campus or small city. 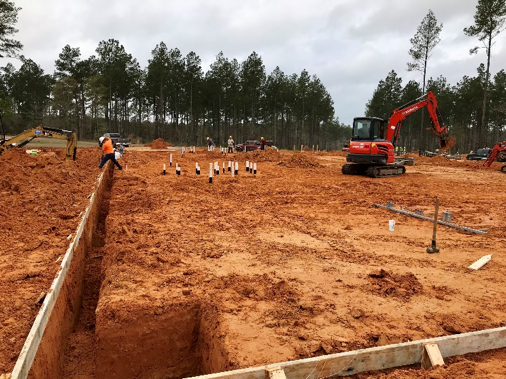 Each have features such as roads, power, water, sewer, buildings and other amenities, which require permitting from the local, state and/or federal levels -- some of which take considerable time. Camp Strake is just like constructing a university campus or small city. Additionally, unfavorable weather conditions for construction have caused the project to fall behind its original construction schedule. Land study for infrastructure including roads, power, water, sewer and lake, etc. Design completed by Camp Strake Design Team with architect after multiple focus group meetings involving Scouts, leaders, and special user groups such as climbing, shooting sports, etc. Additionally, the creation of a new lake requires obtaining state and federal permits that take considerable time. After the permits are obtained and the site work for the lake is completed, it then takes many months for the lake to fill with rainwater. 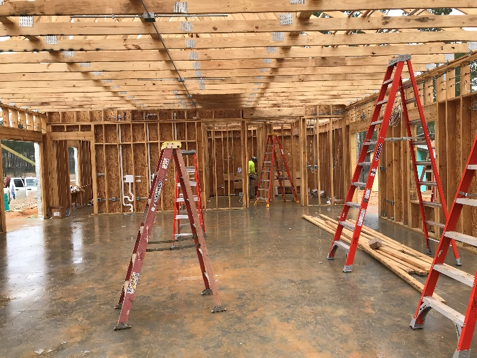 What is the location of the new Camp Strake being constructed? 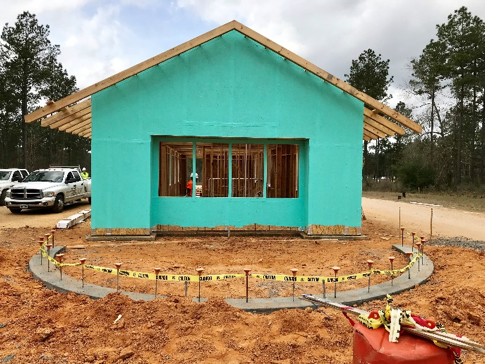 The new camp is located near the community of Evergreen, Texas, between New Waverly and Coldspring, and is about 75 miles from Houston. It is near Highway 150. Scouts and Scouters will be able to easily get there by taking Interstate 45 or Highway 59. It is about a thirty (30) minute drive from the entrance of the old Camp Strake. 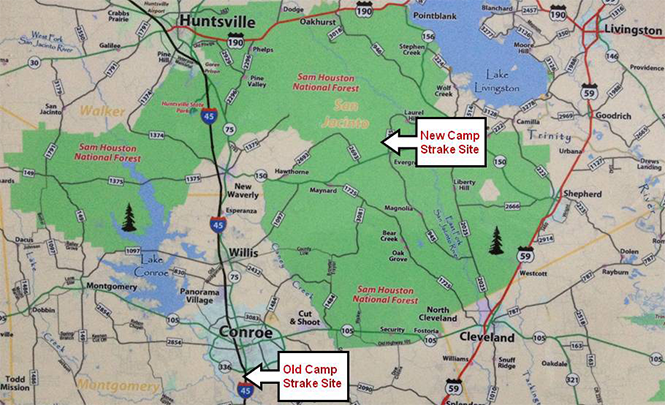 How many acres does the new Camp Strake have? 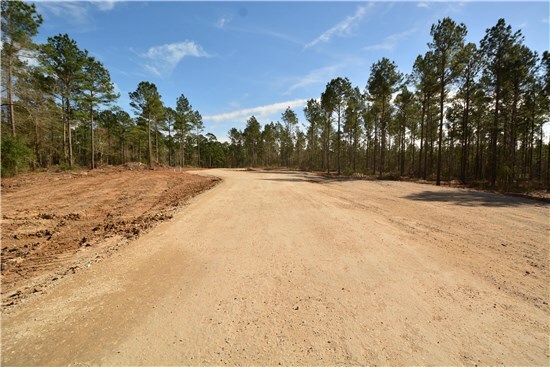 The property includes 2,816 acres and is surrounded on three sides by the Sam Houston National Forest. The Evergreen site was selected because it is in the heart of our target area, met our site selection criteria, which included convenient location and protection from urbanization and encroachment, and allows for expansion for programs in the future. 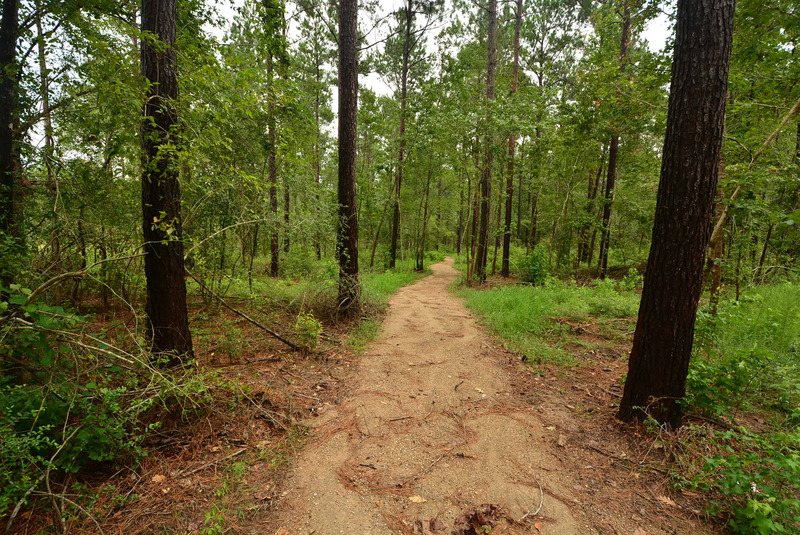 It is surrounded on three sides by the Sam Houston National Forest, the Lone Star Hiking Trail is adjacent to the property, and the site has easy access from the Grand Parkway. 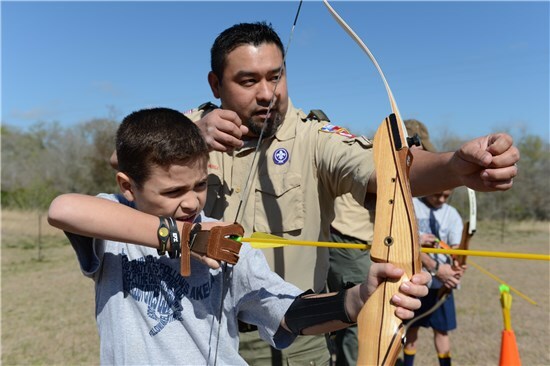 Will Scouts BSA resident camp be held at Camp Strake? Yes. Camp Strake will be home to our summer resident camp and winter resident camp programs for Scouts BSA. 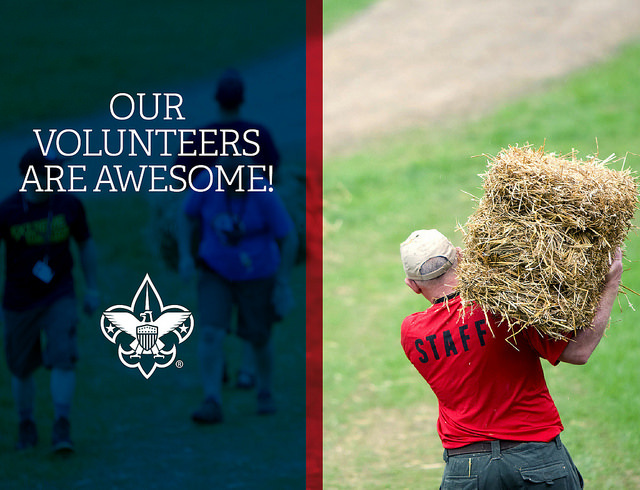 What types of programs will be offered at Scouts BSA summer resident camps at Camp Strake? 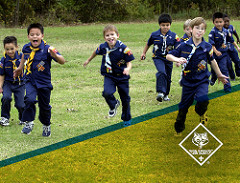 Between summer and winter camps, over 75 unique merit badges will be offered, in addition to a comprehensive First Class emphasis program. Can I go see the new Camp Strake site now? No, not at this time. While we are very anxious for everyone to see the new Camp Strake, it is an active construction site and therefore not safe for visitors. Additionally, because of contractual agreements with our contractors doing the work there, we are required to restrict visitor access. Therefore, no one other than authorized personnel are allowed on the property. In the meantime, we will provide updates including photographs of the work in progress at www.samhoustonbsa.org/camp-strake. Will there be opportunities to see the Camp Strake before it is fully constructed and opened? We think there will be, but none have been scheduled yet due to the construction schedule. 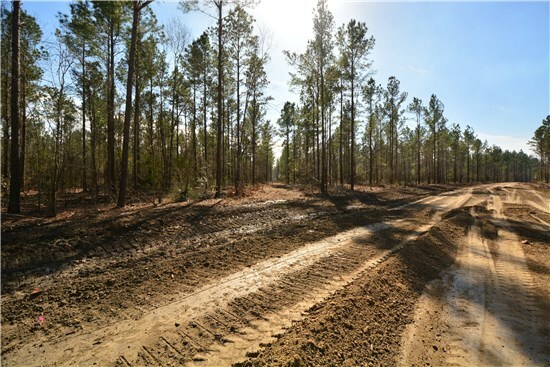 We plan to seek help with service projects in developing the 11.7 miles of hiking trails on the property. A plan for that will be developed and announced later. 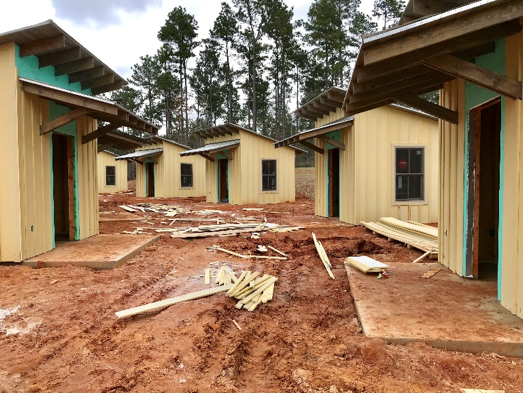 Where can I get additional information about Camp Strake and keep up with its construction? Information about Camp Strake is on the council’s website. Periodic updates on the progress of construction will be posted there. Please reference www.samhoustonbsa.org/camp-strake. 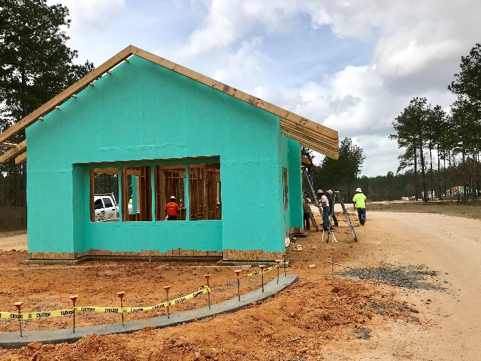 What are the council’s plans for Boy Scout summer resident camp in summer 2019 until the new Tsuru Scout Camp at Camp Strake can open? Our plans are to not conduct Scouts BSA summer resident camp at one of our camp properties and instead assist our Scouts BSA troops to find a suitable summer resident camp at another council’s camp to meet their needs. 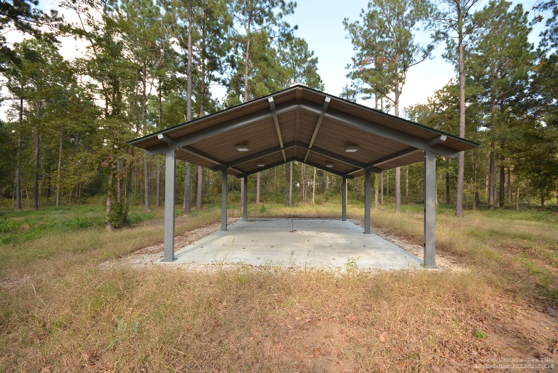 There are many other local council camps in the Texas region. We have partnered with the Capitol Area Council headquartered in Austin, Texas for troops to consider their Scouts BSA summer camp program at Lost Pines Scout Reservation, located in Bastrop, Texas. 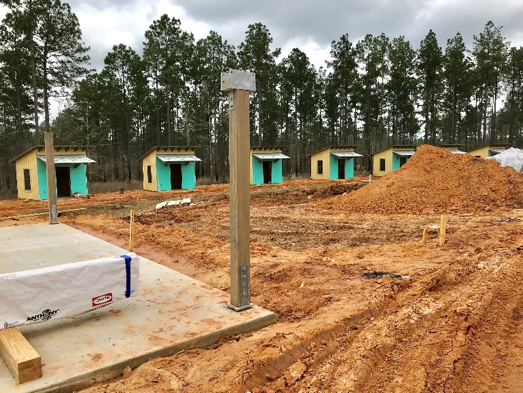 The Capitol Area Council has expanded their Summer Camp season in 2019 at Lost Pines Scout Reservation to accommodate our troops just as they did in 2018. Also, we will continue to provide campership assistance for our Scouts in need to participate in a Scouts BSA summer resident camp program if they attend the summer camp at Lost Pines Scout Reservation in 2019, just as we did in 2018. How would my troop register for Lost Pines Scouts BSA Summer Camp at the Lost Pines Scout Reservation for summer 2018, and how would my Scout/s in need of campership assistance apply for it? 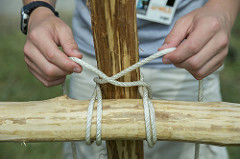 The link to the Capitol Area Council’s website page for Summer Camp at Lost Pines Scout Reservation is https://www.bsacac.org/activities/summer-camp/. Just register for a session with them just as you would any other camp. 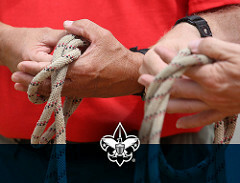 The application for your Scout(s) that need campership assistance will be processed through the Sam Houston Area Council. Please contact the Support Services Department at the Council for additional information regarding that application process. For all Scouts that we provide a campership to attend Summer Camp at Lost Pines Scout Reservation in summer 2019, the Capitol Area Council will be paid directly on behalf of your troop. Can my Scouts who need campership assistance apply for a campership if my troop is attending summer resident camp at any other camp other than Lost Pines Scouts BSA Summer Camp? No. We are only providing campership assistance for our Scouts whose troops are attending summer resident camp in 2019 at Lost Pines Scout Reservation. 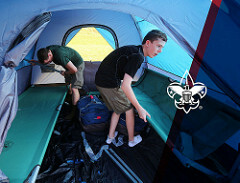 While we will promote all local councils’ camps in the Texas region for your troop to consider attending in summer 2019, we decided to pair up with a camp close to Houston that had the ability to increase capacity at its camp and for simplicity in processing campership assistance that we will continue to provide to our Scouts in need. 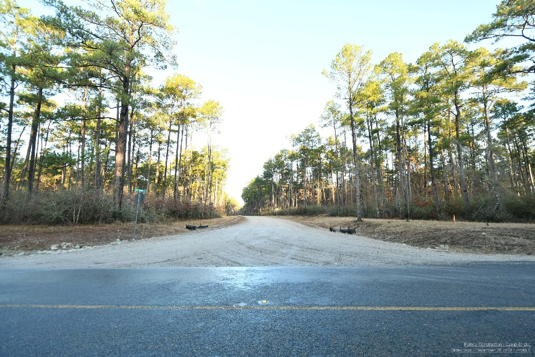 The Capitol Area Council’s Lost Pines Scout Reservation is located outside of Bastrop, which is approximately 125 miles and about a two-hour drive from Houston. Why not conduct Scouts BSA summer resident camp at Bovay Scout Ranch utilizing Tellepsen Scout Camp in summer 2019 like we have been doing for Scouts BSA Winter Camp? 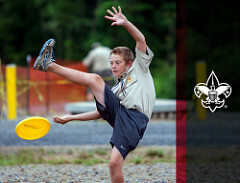 Cub Scout Resident Camp is conducted in June and July at the McNair Cub Adventure Camp at Bovay Scout Ranch. This would conflict with scheduling a Scouts BSA resident camp at Bovay Scout Ranch because each program would need to use the dining hall at the same time. Due to the scheduling conflict and use of the dining hall, a Scouts BSA summer resident camp program could not be scheduled until late July, which historically has had the lowest demand for summer camp sessions. Rather than planning to conduct one or two week-long sessions of Scouts BSA resident camp at Bovay Scout Ranch, utilizing Tellepsen Scout Camp that would have to be held in late July when we anticipate the demand would be low, we determined it would be more helpful and effective to find a suitable summer resident camp at another council’s camp to meet their needs. Unable to conduct the standard summer aquatic programs. 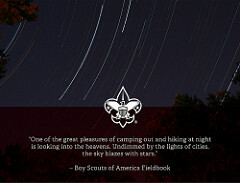 What programs will Camp Strake offer for weekend camping for Scouts BSA and Venturers? Camp Strake will offer a full range of program opportunities for unit-led outdoor experiences. 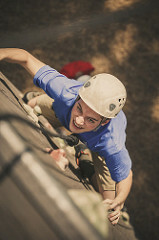 During a weekend, a troop or crew will have the opportunity to utilize the aquatics programs at the new lake and pool, experience a state-of-the-art shooting sports program, seek adventure in climbing and COPE activities, or explore the vast network of trails, including the Lone Star Hiking Trail in the Sam Houston National Forest, through hiking and backpacking programs. What types of programs will be offered at the Leadership Institute at Camp Strake? 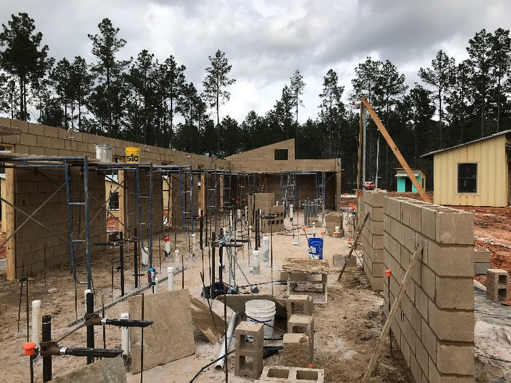 The Leadership Institute at Camp Strake will serve as the council’s primary site for our pinnacle training opportunities for youth and adults – Wood Badge and National Youth Leadership Training (NYLT). 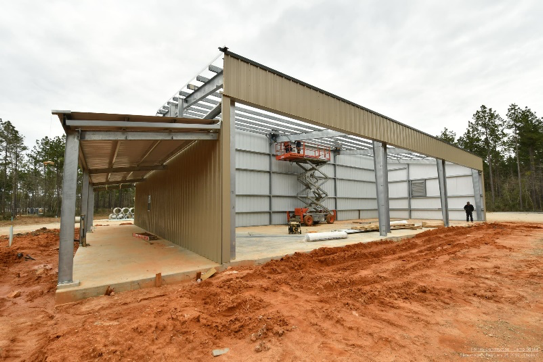 It will also serve as a facility to accommodate basic and supplemental training, as well as a venue for planning meetings and retreats for Scouting groups. We are also planning for the Leadership Institute to be the site for some BSA area-wide and regional training courses. 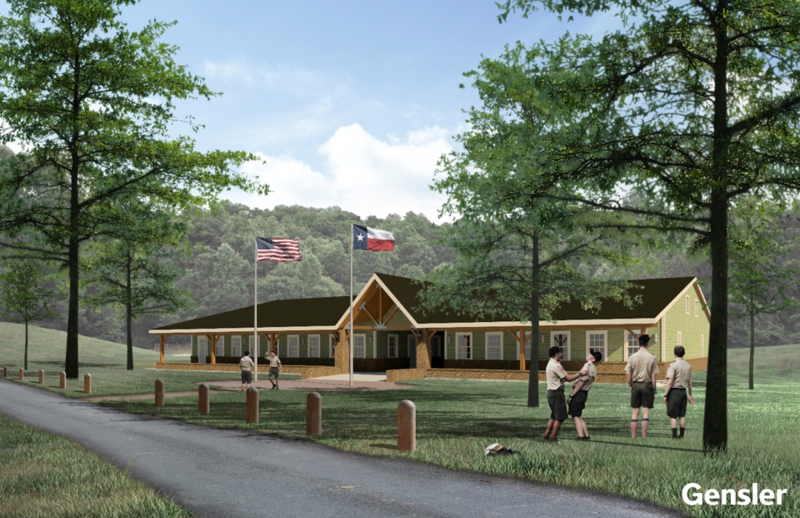 Will there be a new Cub World at Camp Strake? Not at this time. 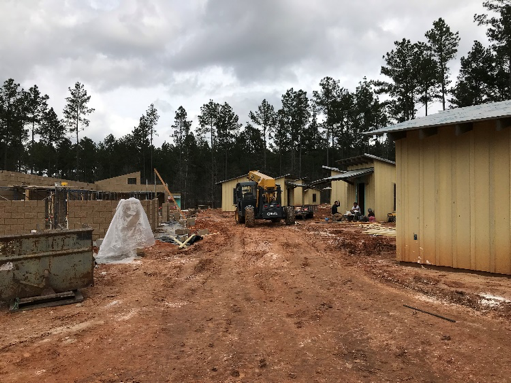 However, there will be a new Cub World named the Janis and George Fleming Cub World developed at the Bovay Scout Ranch instead of Camp Strake. It is planned to be constructed in a few years. 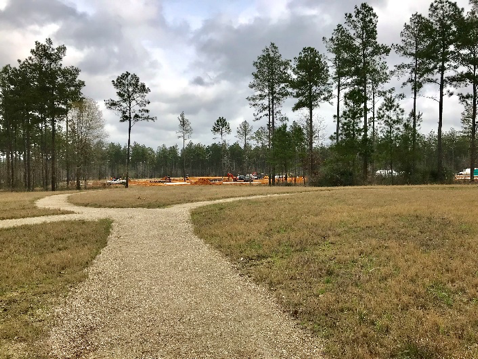 The site for Camp Strake was selected because it contains 2,816 acres and provides ample space for expanding programs and adding campsites for weekend camping for Scouts BSA and Venturing for years to come. The Tsuru Scout Camp and Leadership Institute areas are only impacting about 500 acres, so we have ample space for future expansion. Also, the property is already master planned with a site for a future Cub World. 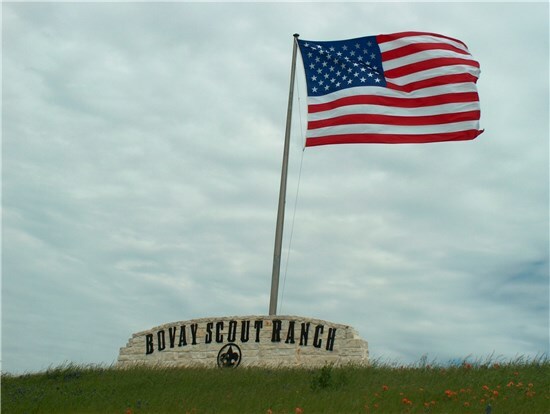 Why is the Janis and George Fleming Cub World going to be at Bovay Scout Ranch instead of Camp Strake? There are two reasons. 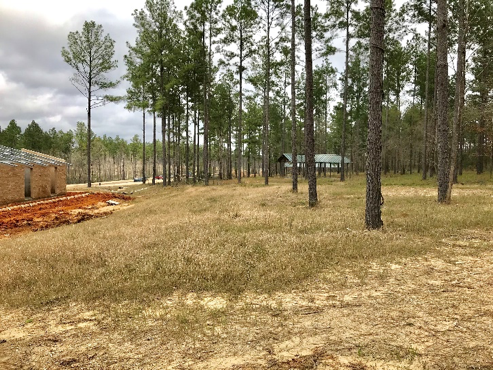 First, we already have facilities for Cub Scouts at Bovay Scout Ranch, and there is ample room for expansion utilizing the existing resources for our Cub camping program. Second, it is more cost effective. 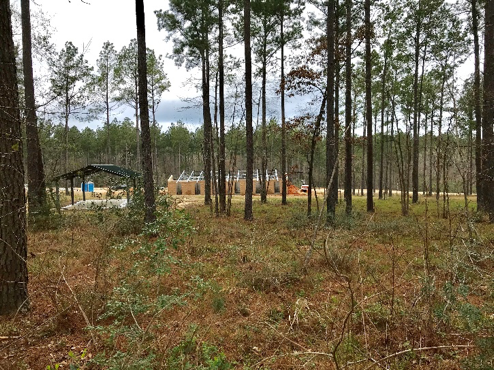 We already have some infrastructure in place at Bovay Scout Ranch to support incorporating a new Cub World. 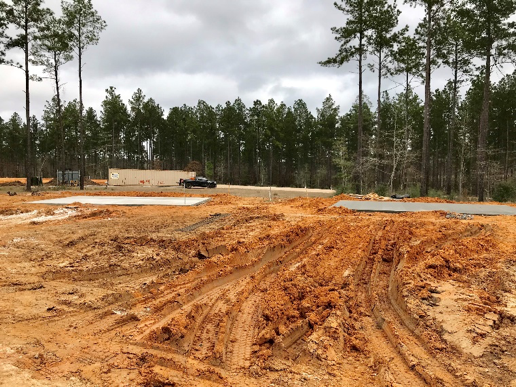 At the new Camp Strake, the infrastructure, including roads, sewer, water, etc., would have to be constructed to support a Cub World at that location. 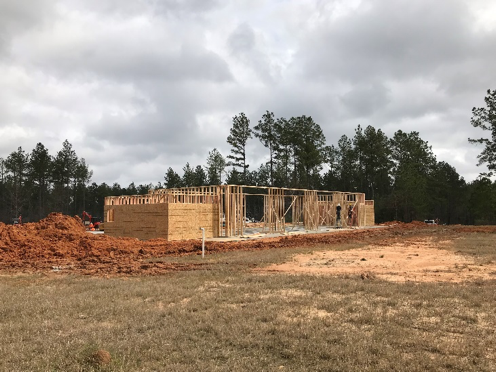 When will the new Janis and George Fleming Cub World at Bovay Scout Ranch constructed? No schedule has been developed at this time. However, it is an important project and plans are being developed to construct the first phase as soon as all the necessary funding is secured. Additional phases will be added as funding is secured. Will there ever be a Cub World at Camp Strake? It is possible. 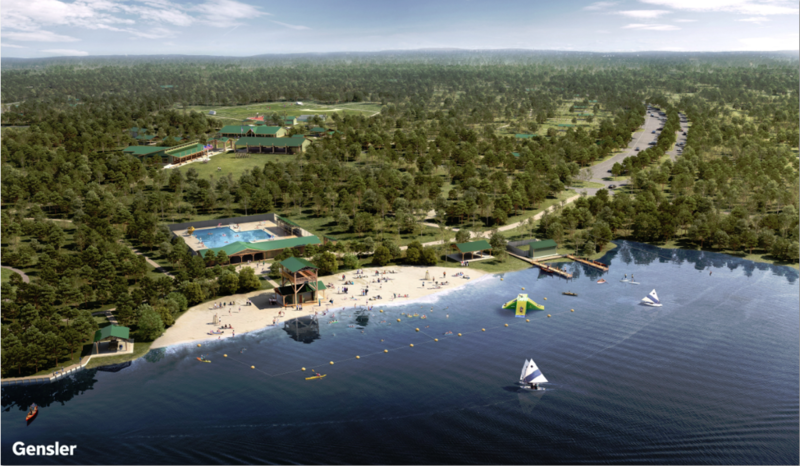 Camp Strake has the space and is master planned for a Cub World. The necessary demand for another Cub World and the funding to develop it will determine that timing. What are the plans for McNair Cub Adventure Camp at Bovay Scout Ranch? 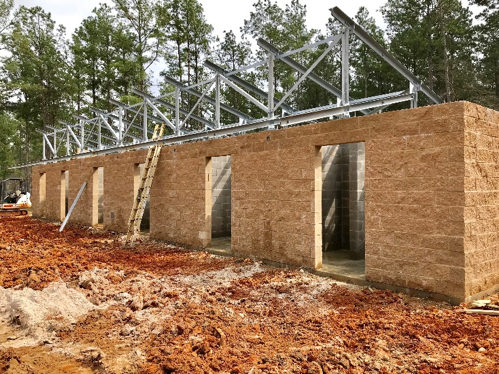 When will these projects at McNair Cub Adventure Camp at Bovay Scout Ranch be completed? Projects will be completed as soon as the needed funds are raised and collected through the Leaders of Tomorrow campaign. What are the plans for Camp Brosig? The plans for Camp Brosig are to continue to make improvements to it as soon as the needed funds are raised and collected through the Leaders of Tomorrow Campaign. Our camps have not always been well maintained. How will the Council maintain our new camps and the improvements that are being made now? For the first time in our Council’s history, we have an endowment with sufficient resources to maintain Camp Strake into the future. 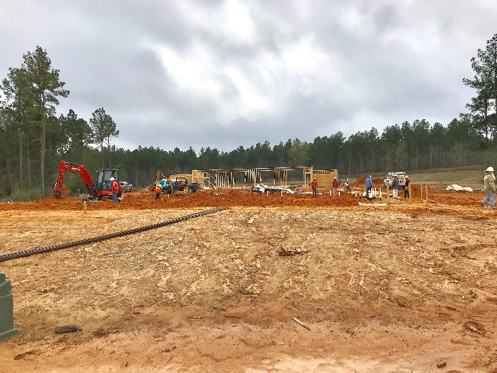 We are in the process of building an endowment for Bovay Scout Ranch that in time may have sufficient resources to maintain it over time, as well. The resources of the Council are limited. We are thoughtful and take seriously our charge to use those resources wisely to provide Scouting programs to an increasing number of youth. That is our mission. It is important that we eliminate redundancies in properties and have efficient and sustainable camp operations. The way we will maintain our camps requires us to not have more camp properties than we need based on usage, demand, and sustainability. Also, we desire and are striving to have an adequate endowment for the camps that we need based on usage and demand. How many camp properties and acres of land will the council own and operate after Camp Strake is completed? Our council will own and operate three camp properties with a combined total of 4,395 acres. What is the history of camp properties that the council closed and sold? The Council’s first camp was Camp Masterson. 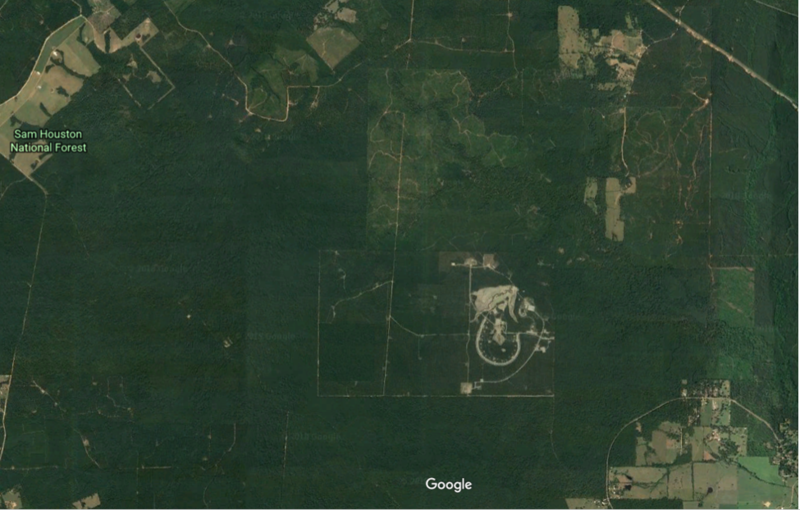 It was located twenty-one miles from Houston near Shelton. The land, consisting of 20 acres, was donated to the Council in 1925. It was closed and the land was given back to the Masterson family heirs in 1927. Camp Hudson was the Council’s second camp. It was located in Houston on what is known today as Memorial Drive. The land for it, consisting of 100 acres, was donated to the Council in 1925 and 1928. It was closed and the land was sold in 1973. The Council’s third camp was Camp Strake. It was located in Conroe about 38 miles from Houston. The land, consisting of 2,359 acres, was purchased in 1943. In 2012, it was decided to relocate Camp Strake to a rural area. This resulted in the land of the original Camp Strake being sold in 2013. 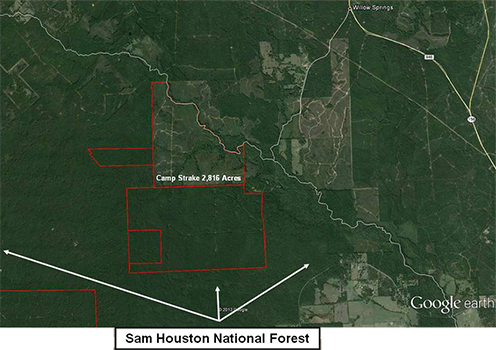 The land for the new Camp Strake, consisting of 2,816 acres, was purchased in two separate transactions. The first in 2013 and the second in 2014. The Council’s fourth camp was El Rancho Cima. It was purchased in 1954 using funds raised from a capital campaign. It was located near Wimberley, Texas about 30 miles south of Austin, 45 miles north of San Antonio, and 185 miles west of Houston, resulting in a drive time from Houston of plus/minus four hours on a Friday evening. In May 2015, flooding caused significant damage and loss to the Cockrell River Camp at El Rancho Cima, resulting in its closing. In the ten plus years prior to the May 2015 flood, there had been other flooding occurrences. After months of diligent analysis by a special task force of the Council’s Board of Directors in 2015, it was decided to close El Rancho Cima and sell the property. 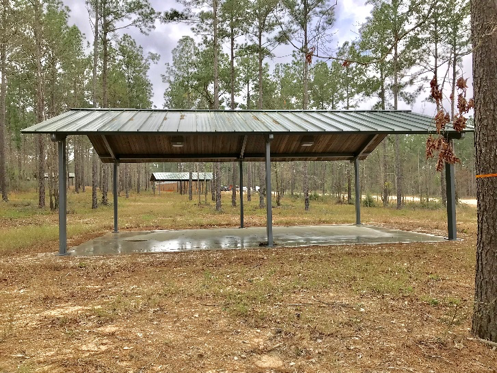 The camp was closed in 2017 and the property was sold in 2019. The Hudson Scout Reservation was another of the Council’s camps. It was located about 120 miles from Houston near Centerville, Texas. The land, consisting of 3,190 acres, was purchased in 1974. It was closed and the land was sold in 1991. The Hamman Scout Camp was another of the Council’s camp properties. It was located seven miles southwest of the city of Bandera, Texas, which is approximately 250 miles from downtown Houston. The land, consisting of 965 acres, was donated to the Council in 1987 and was sold in 2017. For additional questions, contact communications@shac.org.